Knitted one too many sweaters that scream "homemade"? Help is here! 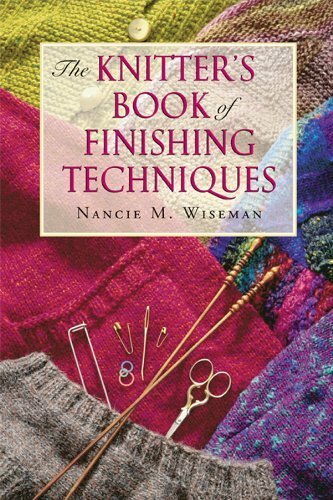 Finishing techniques are the key to turning out professional-looking projects. This comprehensive reference gives you the know-how to get gorgeous, polished results every time.